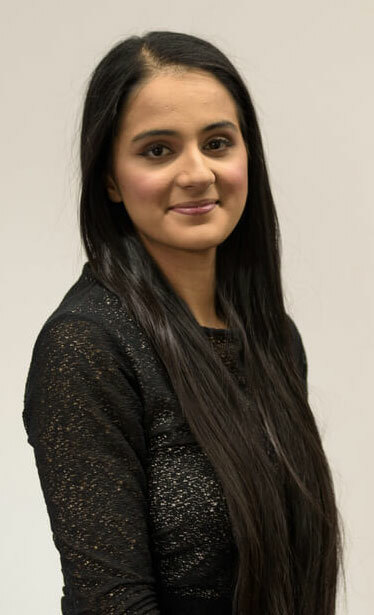 After completing her LPC Saadia joined BM Law in December 2013 as a Paralegal. From day one Saadia has been eager to learn and progress and managed to secure a Training Contract shortly after commencing employment with the firm. Saadia has gone from strength to strength and after having trained under the Managing Partner, successfully qualified as a Solicitor in January 2017. Saadia has gained experience in all types of residential transactions and probate matters. Saadia’s caseload consists of Probate and Conveyancing transactions, Residential sales, Purchases and Remortgages as well as Lasting Powers of Attorney, Deputyship Orders and Administration of Estates. Saadia’s hard work and dedication to the profession resulted in her being promoted to Partner and Saadia now heads up the North Manchester office.